The two pieces back is made of selected flamed maple. The scroll most artistically hand carved on the back and sides. These beautiful antique looking cellos have an incredibly even and focused sound. 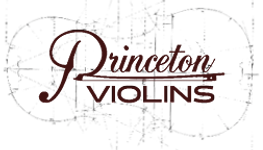 Some Snow models of violins, violas, and cellos are also available for rental.